Never Go Alone. 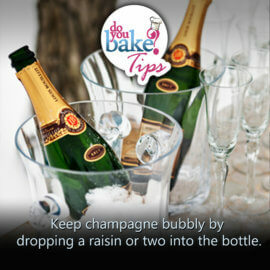 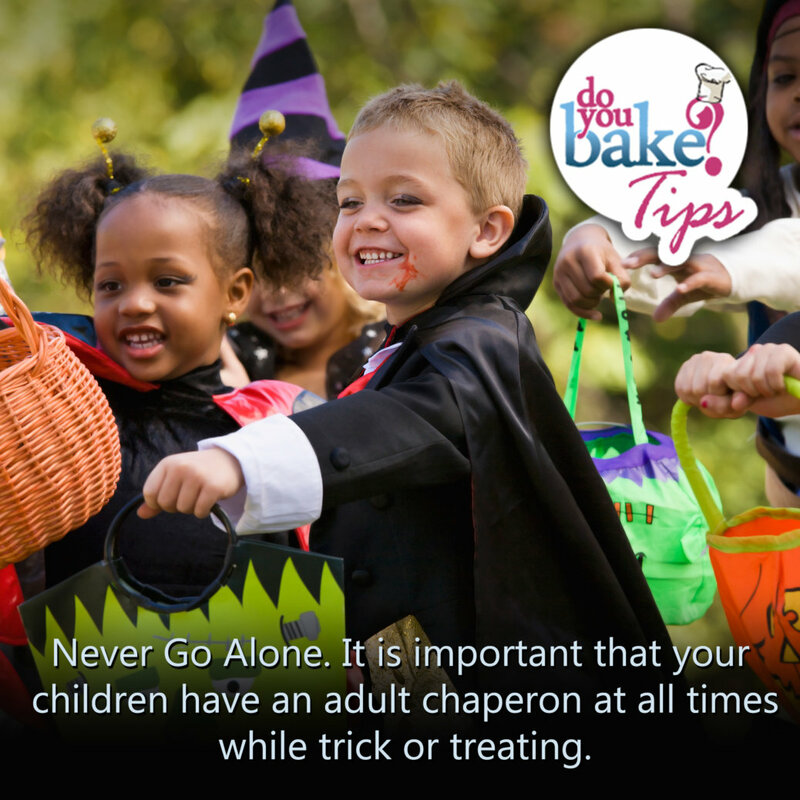 It is important that your children have an adult chaperon at all times while trick or treating. You should also discreetly add some emergency identification information such as the child’s name, address & phone number to their costume or on a bracelet in case your child happens to get separated from the group.